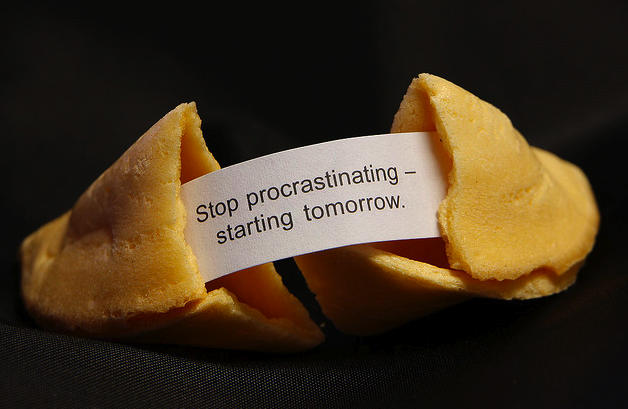 of procrastination. There are some intriguing distractions, and then there are the gluttonous distractions that keep sucking up all of my precious time. They keep me from editing, writing, cleaning, and best of all, thinking about things I need to get sorted out. 1. snuggling– Doesn’t everyone love a good snuggle? I know Porky the Puggle does. Piper Poozle is master snuggler, and very hard to resist. Zoe likes to snuggle, especially when she’s procrastinating a punishment, bedtime or chores. 2. reading– There are so many books to be read! If I don’t keep reading a minimum of one a week I’ll never get to them all. 3.Facebook stalking- This allows me to live vicariously through others, catch up with friends and family, and secretly stalk you. Just kidding. I’m not really a stalker, ha ha. Ha ha ha. 4. pinterest- Need I say more? Yes, I’ll procrastinate the writing of this blog by talking about pinterest. I’ve picked up so many recipe ideas! I love channeling my inner chef and pretending that I can cook. I love looking at all the craft ideas I want to use for Christmas gifts, but the truth is I’ll probably procrastinate using them. 5. words with friends- I even procrastinate playing my words on this game…sometimes I’ll completely forget for about four days before I remember I have games going. One of my teenage clients asked me if I have ADHD today…I wonder if this is a sign. 6. chocolate- with peanut butter preferably. 7. reading blogs- I like to see what other people have to say about the world, their lives, writing, books, etc. There are so many blogs out there. I feel pretty special that people are actually starting to read mine. 9. being silly with my daughters– Who else can I be silly with? I especially enjoy tickle fights and jumping on the trampoline. 10. I’m procrastinating the choosing of my final favorite way to put things off. I especially like to put of making decisions, doing laundry, and any type of confrontation. I prefer to keep the peace and let life flow as is for as long as I can manage. I would like to thank all those who chose to procrastinate by reading my simple little blog. Now procrastinate further by sharing your favorites.